Located in Lancaster County, PA, we specialize in fresh flower designs for weddings and all occasions. Your wedding day should be beautiful! 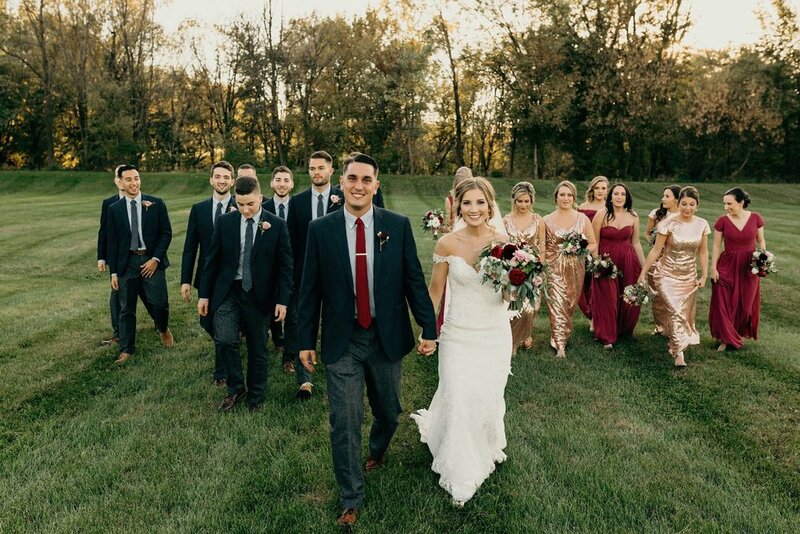 We provide customized floral design to fit each bride's unique style. 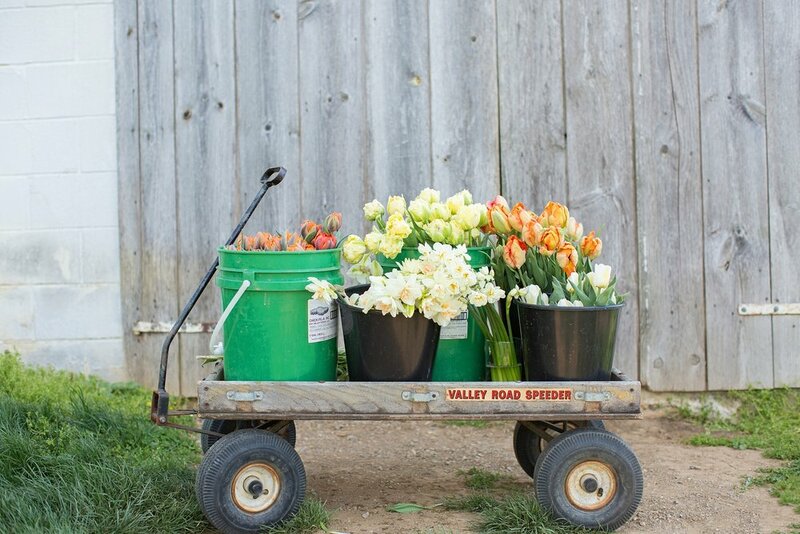 Enjoy a fresh-cut bouquet of locally grown flowers each week of our growing season. Each week brings something new! Ready to create your own beautiful designs? 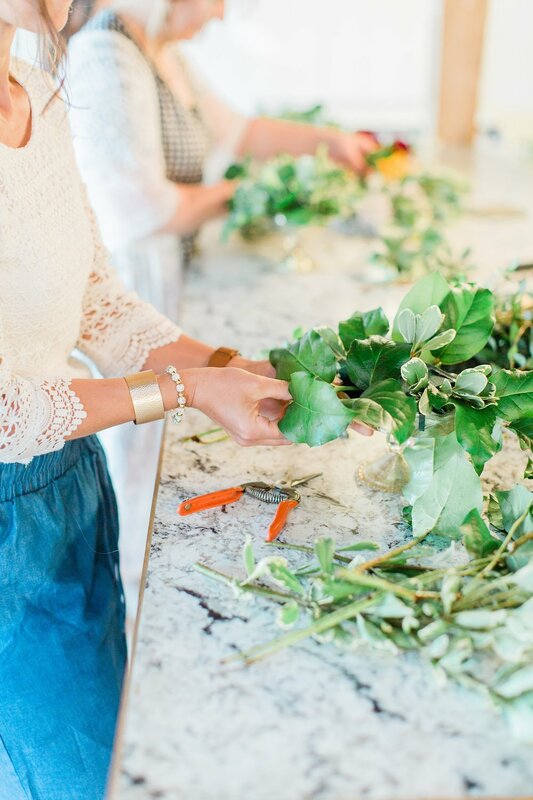 Join one of our specialized floral design classes today.